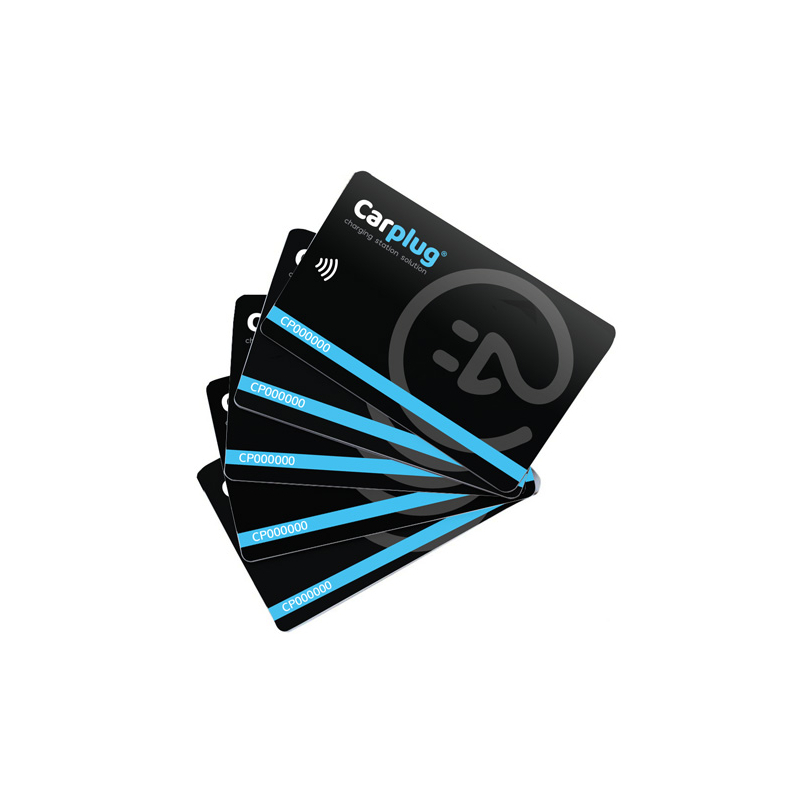 14,90 € 14,90 € tax incl. 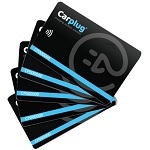 RFID Cards - all compatible with charging stations - printed on both sides in the colors of CarPlug - MIFARE ® Classic 1K EV1 - Frequency 13.56MHz ISO14443 A CarPlug are consistent all charging stations of the market. 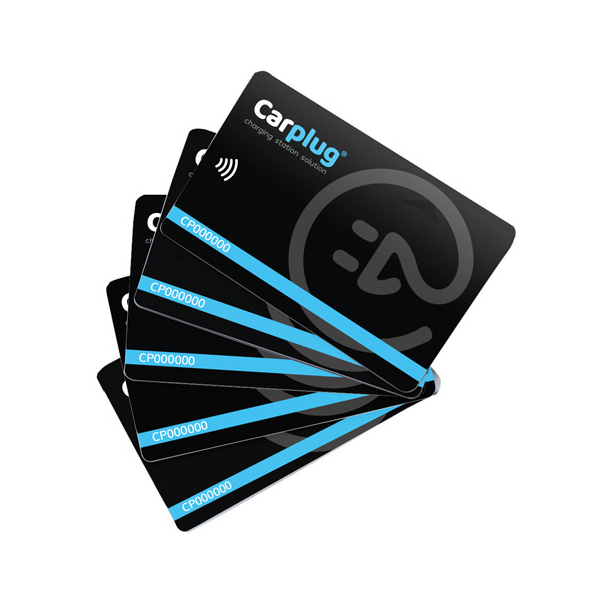 These cards are ideal for your office charging stations or company to reserve their access to employees of the company by example.